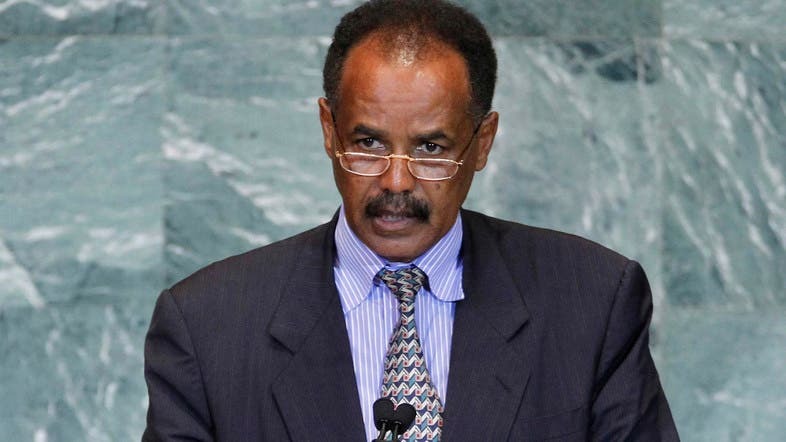 The Eritrean government released a statement accusing Qatar of sending Sudan three fighter planes to thwart a purported attack from Eritrea, and of secretly funding an Eritrean Islamist opposition office in an isolated area in Sudan. In the statement, the Eritrean government said that Qatar is funding supporters of the radical Islamist cleric, Mohammed Jumma, who opened an office in an unknown area in Sudan. 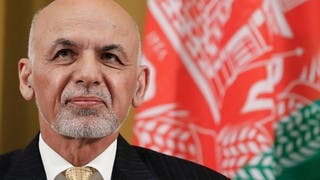 “Followers of the radical Islamic Cleric, Mohammed Jumma, opened an office, under extreme secrecy, in a secluded area to organize political and military activities as well as to train their members. Funding of their activities is provided by the Embassy of Qatar in Khartoum. 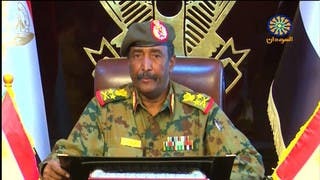 Training and other logistical functions are managed by the Sudanese Security and Intelligence Service,” the statement read. They added that Qatar sent three Mig fighter planes to the Sudanese Defense forces which were deployed in Kassala on Eritrea’s border with Sudan. The pilots for the three Mig fighter planes were two Qataris and an Ethiopian. The statement by Eritrea’s Ministry of Information also called recent news spread by Qatar news outlets of the deployment of Egyptian troops in Sawa, Eritrea fabricated, adding that this triggered the subsequent closure of the Sudanese border with Eritrea.